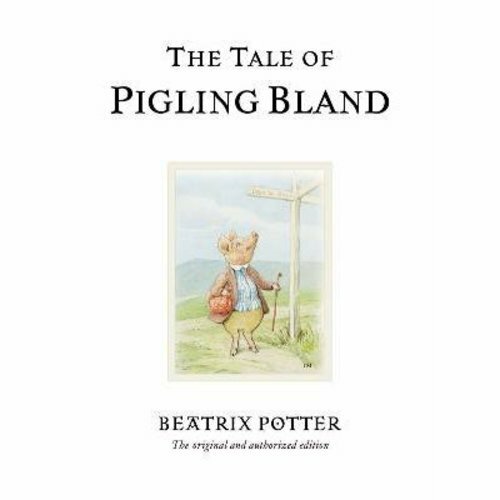 The Tale of Pigling Bland was published the year Beatrix Potter was married and settled down to farming life for good. She had already been keeping pigs and she sketched them for this story, using her own farmyard as the setting. 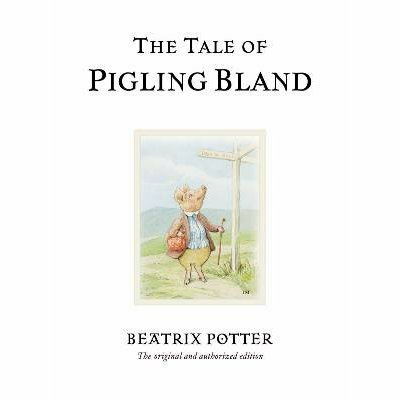 One little black pig was a household pet and features as Pig-wig who runs away with Pigling Bland.